Tripadvisor Certificate of Excellence 2013 Winner. 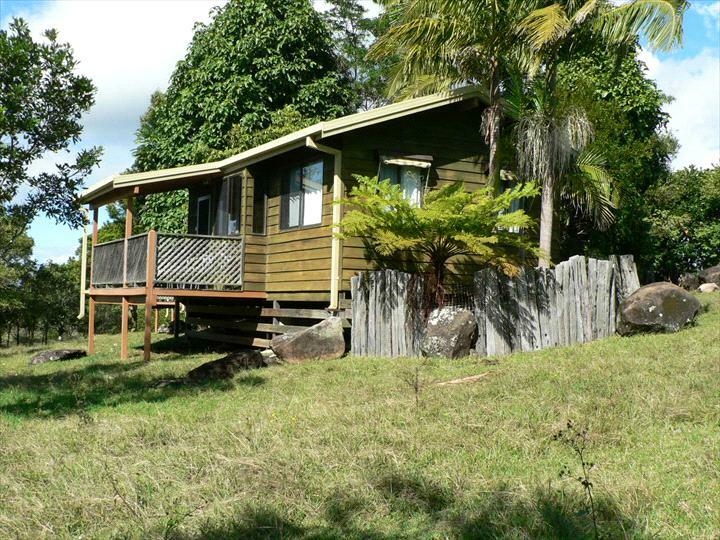 Self-contained cabins on 300 stunning acres with hinterland and ocean views, five minutes drive to town and Tallow Beach. Situated on 300 acres with spectacular views, these fully equipped one and two bedroom Byron Bay cabins can each accommodate up to 5 guests. Enjoy superb ocean, hinterland and mountain vistas as you explore this stunning property. Wander through unique heritage rainforest; home to diverse and abundant wildlife. Swim, fish and paddle in the lake, or simply take in the tranquility of the surroundings from your private verandah as the cows amble by. Farmstay offers space and freedom for your next Byron Bay holiday. One night stays may be available on Sunday, Monday, Tuesday, Wednesday and Thursday nights. Two night minimum stays are required for weekend bookings (in most circumstances) and during holiday periods. We are unable to accommodate arrivals on Sundays. Surrounding Byron Bay is the lush sub tropical rainforest and breathtaking beauty of the hinterland where you can escape the hustle and bustle of Byron, and relax under the clear night sky. 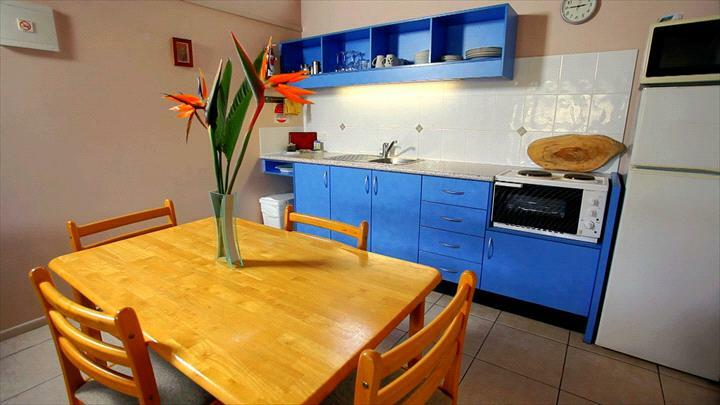 It is only a short drive to the pristine Byron beaches, township and local hamlet villages. The hinterland offers a truly unique and relaxing holiday experience. Farmstay is 5 minutes drive to town and beaches. 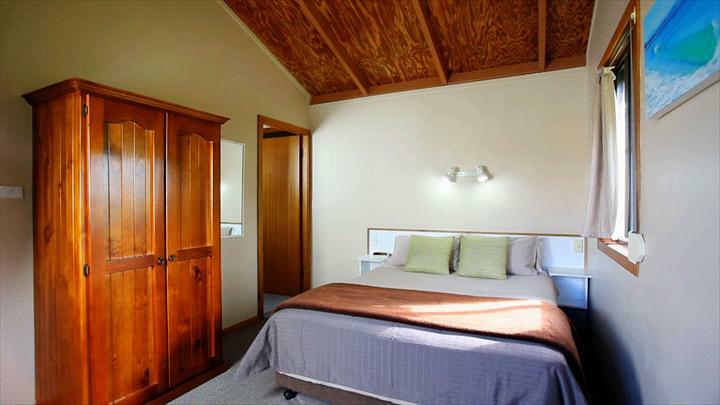 All cottages are supplied with linen & bath towels including doonas, blankets and pillows. Please remember to bring beach towels. Other equipment available for hire includes: cot, high chair, baby bath. Daily rates specified are based on two adults. All cottages are supplied with linen & bath towels including doonas, blankets and pillows. Daily rates specified are based on two adults. Additional children, 2 to 12 years old are $10/child/night. Additional adults & children over 12 are $30/person/night. All cottages are supplied with linen & bath towels including doonas, blankets and pillows. Please remember to bring your own beach towels. Daily rates specified are based on two adults. Additional children between 2 & 12 years are $10/child/night. Additional adults & children over 12 are $30/person/night.